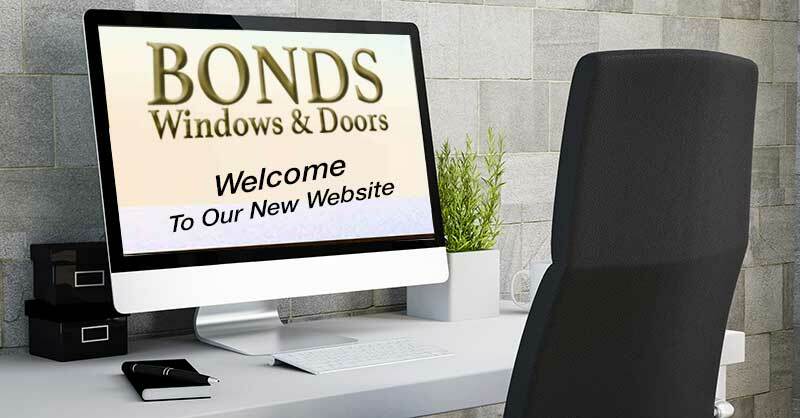 The team at Bonds Windows and Doors is delighted to welcome you to our new website. We are growing fast and we keep working on exciting new residential and commercial building projects. We will aim to regularly add examples of our work as new projects are completed. At Bonds we all focus on helping our customers meet their own project deadlines and in delivering outstanding results. So we may not write posts as frequently as we would like. However we look forward to sharing with you the breadth of solutions we implement. Please take the time to browse through our website showcasing the kind of aluminium and glass products we manufacture and install, and their potential applications. If you don’t find in our website the specific solution that you would like to include in your own project, contact us! Please give us a call or send us an email. We will be happy to answer your questions and provide suggestions and/or a quote as most appropriate.